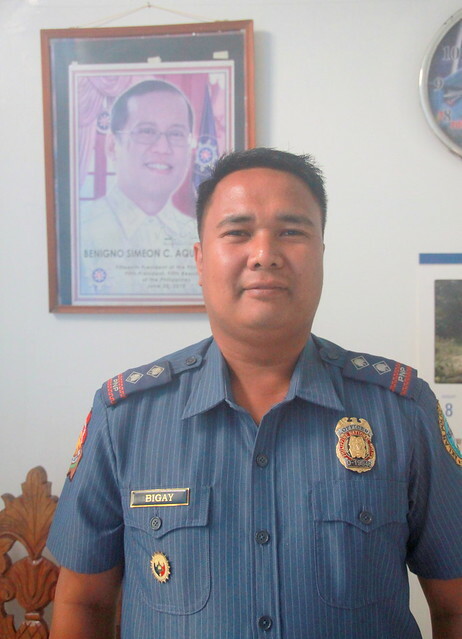 For police inspector (PSI) Al Loren P. Bigay, like many of those in New Washington, Aklan, the sheer magnitude of Typhoon Yolanda was beyond all expectations. 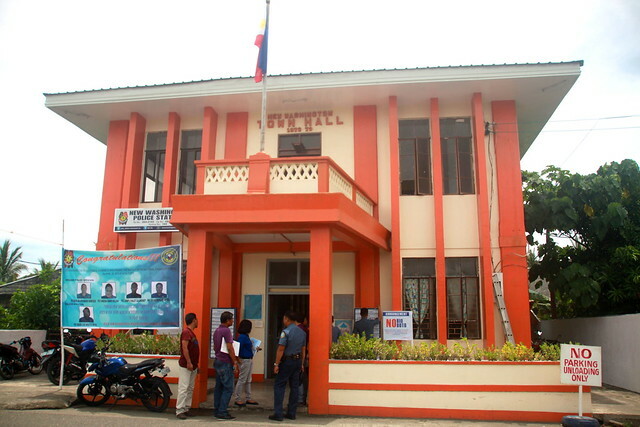 Long since the home of the Philippine National Police (PNP) and other government agencies, the municipal building in New Washington was extensively damaged during Yolanda. “The roofing of the old municipal building was blown away, and it took months for it to be repaired,” he says. Once again operational, the building has since been made more resilient. Painted bright orange, it is also now more visible to the public. Yet these seemingly minor physical changes are minor, when compared to the significant shifts in attitudes towards disaster prevention in the municipality. 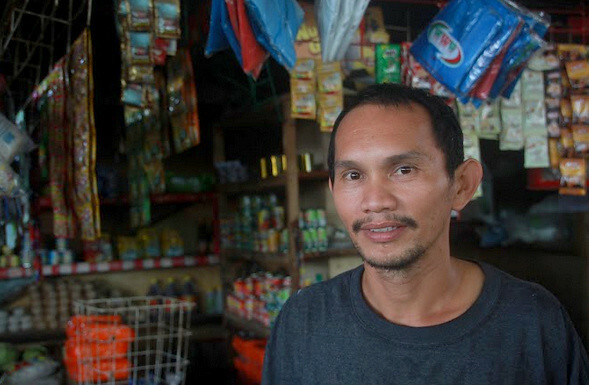 “After Yolanda, people here are now responsive to early warnings,” Loren says. “Yet it is still a learning process. We conduct regular drills and working towards to educating the community on having their personal initiative to prepare their homes, surroundings and themselves before a typhoon arrives,” he added. Then, five days before Yolanda was due to make landfall nearby, they mobilized and prepared. “We followed each of the preparation stages strictly, according to procedure,” Rodel E. Cambrian explained. “We had rescue volunteers in place to help identify the evacuation centers. We involved all the local chief executives (LCE). The communication was open. 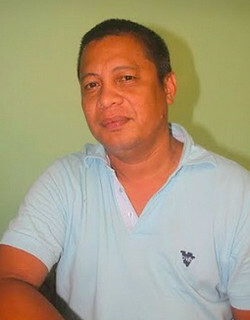 Our LCEs were just a text away,” Rodel says. 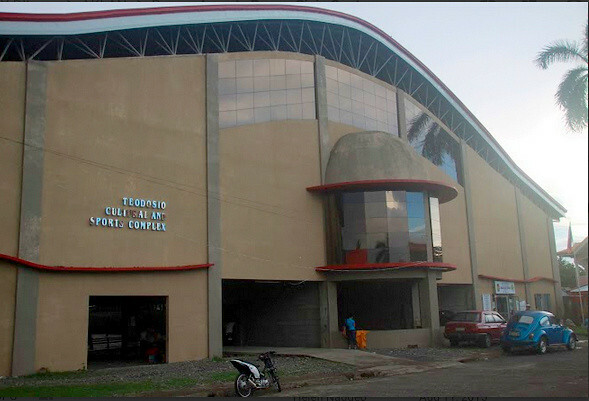 Due to its strategic location, the civic center served as an evacuation center during Yolanda, namely for communities from coastal and upland areas. Yet, despite all preparations, much of the civic center could not withstand the sheer magnitude of the Category five storm: breaking all the jalousie windows before blowing off the roofing. Yet despite these challenges, with support from RAY DILG funds, the civic center is now entirely repaired. Learning from the lessons from both calamities, the facility has since been made more resilient: jalousie windows have since been changed to awnings, while an insulator was also installed to absorb extreme heat during community activities. 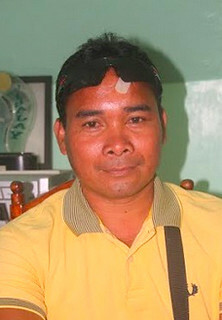 “Preparations for the next disaster never stop,” Jose-Rodenio Salilid, a local barangay captain, added. While few could have imagined its sheer force, multiple disaster prevention measures were undertaken in Kalibo, Aklan during the lead-up to Super Typhoon Yolanda. As the typhoon neared, four evacuation centers were quickly identified. Officials roamed the streets, equipped with sirens informing citizens to evacuate to nearby centers. Police and rescuers were immediately mobilized to help those in need: to assist with relief efforts, heavy equipment was strategically placed in the local plaza. In remote areas, barangay captains were provided with handsets to deliver vital information to central command officials. 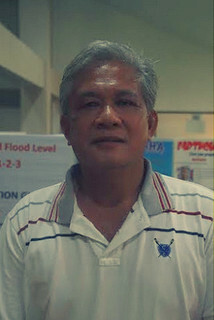 These efforts to inform and prepare the public were especially effective, Mayor William S. Lachica explains, as many local citizens had first packed their things in plastic, before evacuating. “It was very challenging because the flood, high tide and water from the upland areas of Libacao and Madalag flowed into Kalibo, all at the same time. 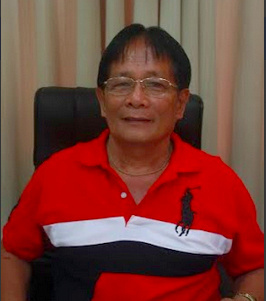 Our municipal hall was flooded, not with typical sea water, but with muddy water,” Mayor William shared. The muddy flood was responsible for the most of the damage. Some houses, losing their foundations, collapsed. Immediately, both citizens and local government officials teamed up to focus on clean-up efforts: not just in the municipal hall, but within the entire municipality. As the community moved forward from Typhoon Yolanda, they were again challenged by the coming of Typhoons Ruby and Seniang. Then Super Typhoon Yolanda arrived. It blew the roofing off the building, almost entirely. Not long after, new roofing sheets, along with new drainage – funded by the RAY DILG funds – were installed as permanent replacement. “Now we don’t worry anymore about leaks and our safety while working,” Ariel says. As Yolanda made landfall, Mayor Erlinda witnessed how the roofing of Banga civic center was blown away, piece by piece. The center, constructed largely of light materials, could not withstand the sheer force of the super typhoon. “It was unbelievable,” he said. Two years on, the exterior of center looks almost just as it did prior to Yolanda. Inside, however, the civic center has been rebuilt with resiliency measures in mind. “The project is very beneficial not just to our town but to our neighboring municipalities as well. Most of the social and religious activities are being done in our civic center. 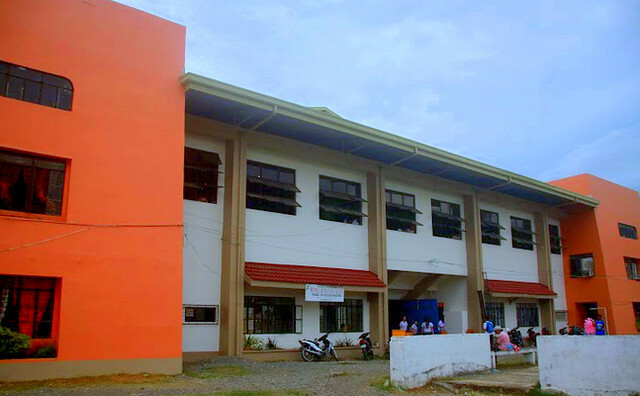 The funding assistance was a big help because the LGU couldn’t afford the rehabilitation project. It was not just repaired, it was strengthened to withstand future calamities, “ Mayor Erlinda added. “(Yolanda) was very strong,” Mabel explains. “It damaged the roof of the market and as a result, goods were damaged. 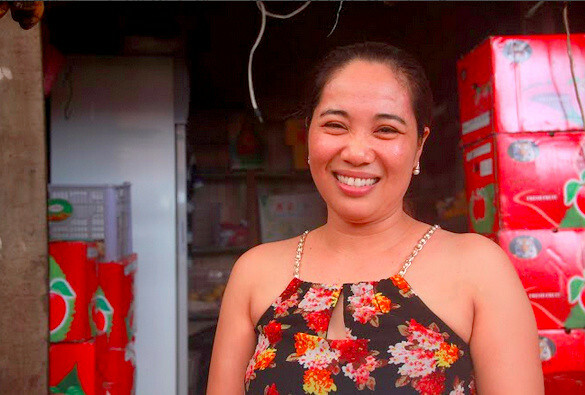 It was especially challenging for us to work after Yolanda because every time it rained, everything would get soaked,”she added. The repair of the public market was a big help to the vendors. The new roof means that the vendors can now move freely and display their products properly. During the onslaught of Typhoon Frank some five years earlier, much of Aklan province was flooded, wrecking extensive damage upon riverside areas. As a result, many in Aklan were especially prepared in the lead-up to Super Typhoon Yolanda. Local disaster risk teams also prepared extensively. These early preparations were seen to save lives in the province. 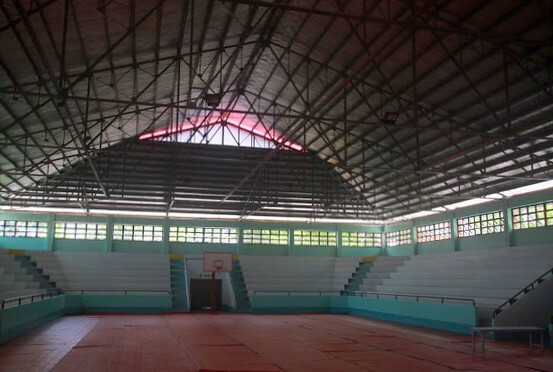 Challenges arose as the local civic center – itself an evacuation center – was badly damaged during Yolanda, especially the roof and windows. As a result, the civic center is now a safer and more resilient space in which to hold provincial activities. Yet while it remains an identified evacuation center, some challenges and opportunities for improvement remain. 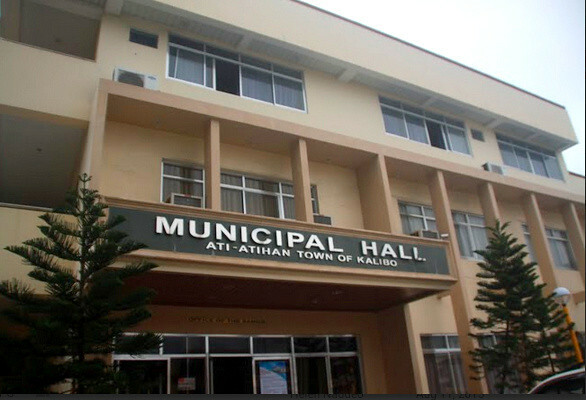 The newly-rehabilitated Aklan Province Civic Center – July 2015.